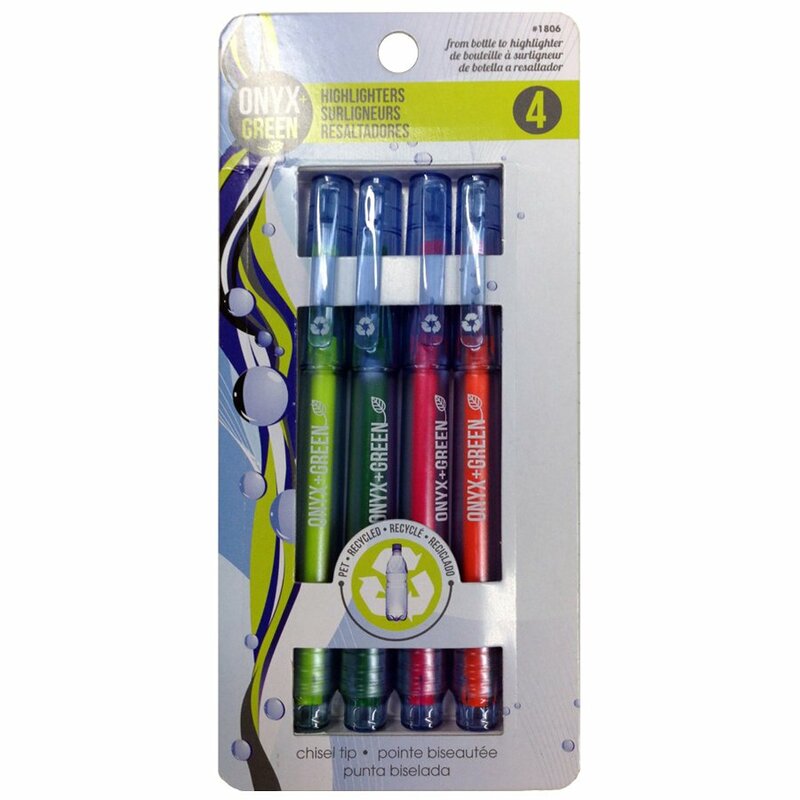 A pack of four non-toxic fine highlighters made with recycled PET. Includes yellow, green, pink and orange. The Recycled Fine Highlighters - 4 Pack - Assorted Neon Colours product ethics are indicated below. To learn more about these product ethics and to see related products, follow the links below. There are currently no questions to display about Recycled Fine Highlighters - 4 Pack - Assorted Neon Colours.